We earned our second milk quality award last Friday. Actually, I should say Glen earned his second milk quality award; we run this farm as a team, but he does most of the milking, and that's where milk quality starts. 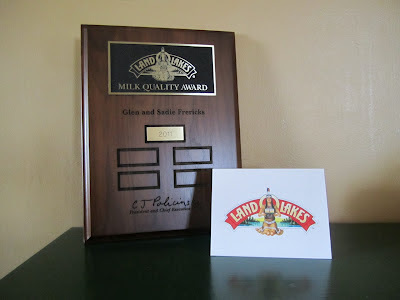 We earned our first award last year, for the milk we sold in 2011. The picture below doesn't show it, but we now have a nice little gold "2012" to add to the plaque. When I interviewed a fellow dairy farm family two years ago about earning their 15th milk quality award, they said their milk quality was due to luck, luck, and luck. I certainly agree that success in farming can often be attributed to good luck, but consistent milk quality takes more than just luck. It requires doing a lot of little things right all the time. 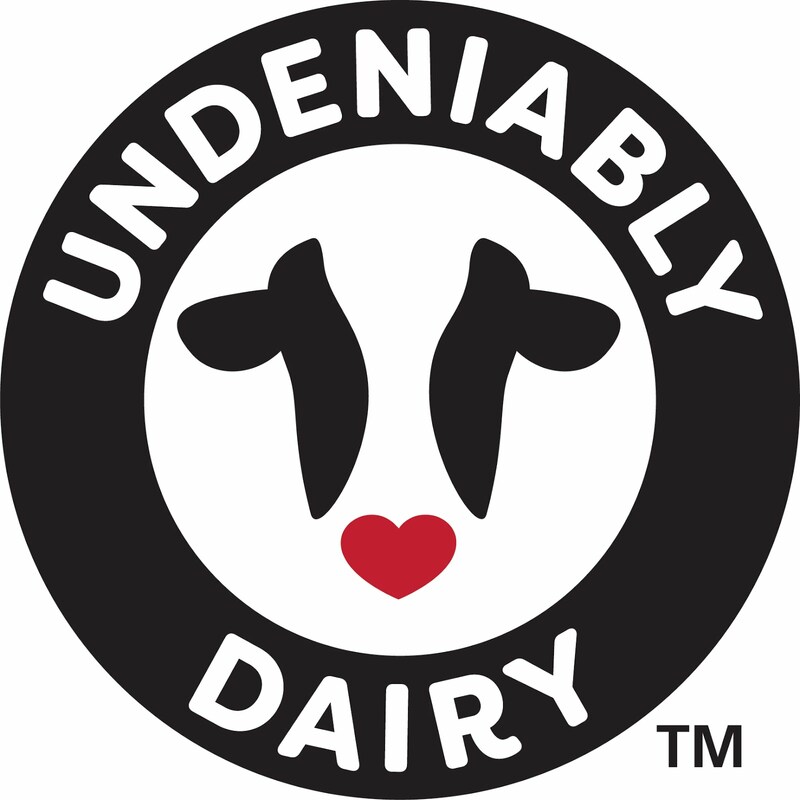 Our milk quality had been good for several years prior to 2011, but it hadn't been award-winning. 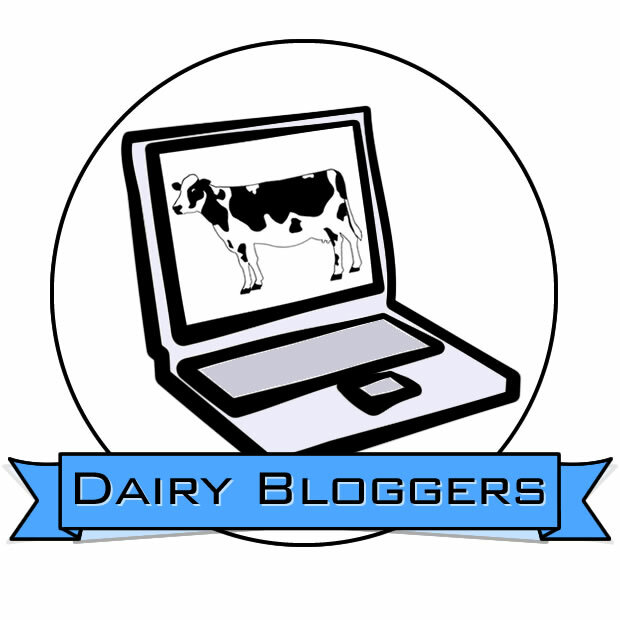 We were doing everything we thought we should be doing – feeding a great ration, focusing on cow comfort and cleanliness, DHIA testing, screening fresh cows, maintaining our milking equipment, etc. – but we were still falling short of our goal. Looking back, I think there were three basic changes that finally helped us earn an award. 1. Glen started milking with TED. No, TED isn't our hired man; TED stands for Teat End Detail. Basically, what that means is that Glen took his good milking prep routine and upped it a notch. Now, he pays extra attention to cleaning and drying each teat end before putting the milker on. 2. 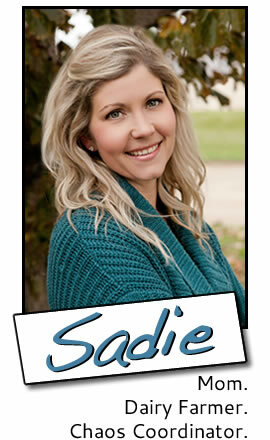 We focused on improving our herd's pregnancy rate. With more cows and heifers calving each year, the barn is full and it stays full. Before the barn was full, every cow was worth her weight in gold, even if she had milk quality issues. Now that the barn is full, cows with milk quality issues are culled sooner. 3. We fixed the lane to the pasture. We made a mistake when we had the lane to the pasture built during our manure lagoon construction project: we didn't extend the lane far enough. That meant there was always an area between the lane and the pasture that got muddy when it rained. Mud and milk quality don't mix well. For several years, we tried filling that area with gravel to build it up and keep it dry, but it wasn't helping. Finally, someone advised us to use clay instead of gravel. Now that we've been hauling clay into that spot, we've almost completely eliminated the problem. Maybe there was some luck involved in finally earning a milk quality award, too. 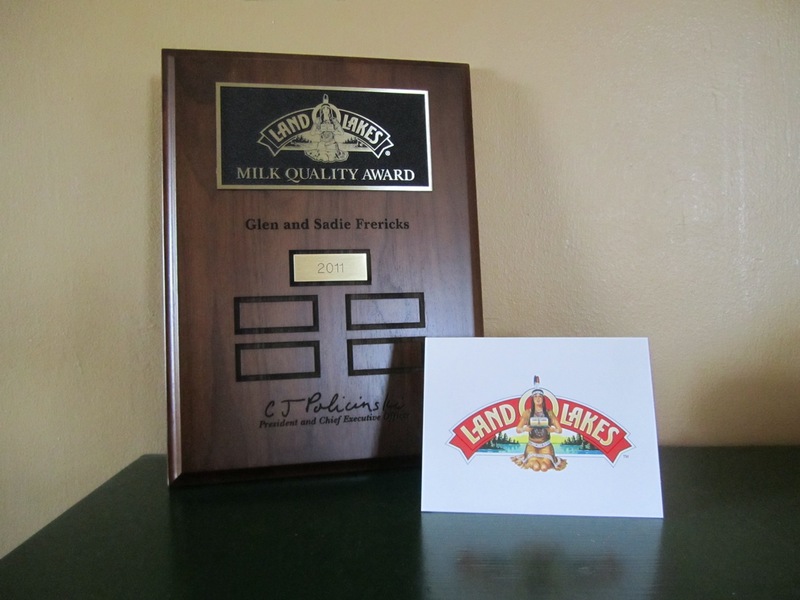 Either way, a milk quality award is a nice pat on the back for the work we do. And now that we know our first award wasn't just a fluke, we're on a mission to fill that plaque.